SunSwitch places a great importance on the security of all personally identifiable information associated with our clients and contacts. 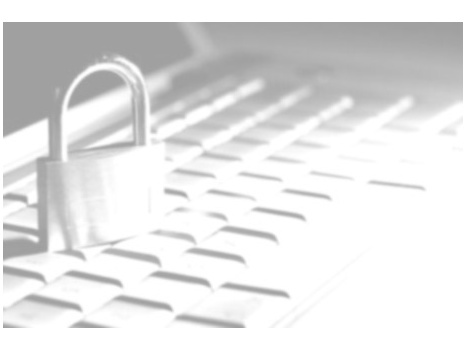 We do our utmost to protect against the loss, misuse and alteration of client and contact data under our control. While we cannot ensure or guarantee that loss, misuse or alteration of data will not occur, we use our best efforts to prevent this. When purchasing by credit/debit card, your card details will be encrypted during the transaction process to minimise the possibility of unauthorised access or disclosure. SunSwitch Limited is PCI compliant, which means we operate an approved and secure environment for processing, storing and transmitting credit card information in line with the Payment Card Industry Data Security Standards. This is a stringent, internationally-agreed set of standards covering security management, policies, procedures, IT systems, software and other critical protective measures. We do not store or keep any sensitive cardholder data at our premises. Your online transaction occurs via an electronic payment gateway. For customers who order by telephone, your payment card details are keyed into an electronic terminal which processes the payment for us. This is called a dial-out terminal. Alternatively we may use a web-based virtual terminal. In both cases, no electronic cardholder data is stored or retained.